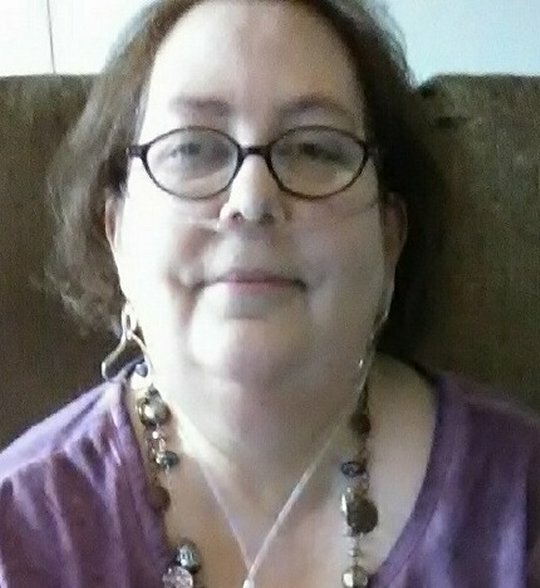 Pamela M. Mondie, age 63 of Eubank, Kentucky, wife of Junior R. Mondie, passed from this life on Friday, April 6, 2018 at her residence. She was born on June 18, 1954 in Cincinnati, Ohio, daughter of the late Howard Tolliver and Lucy Fields Tolliver. Pamela was employed as a Secretary/Receptionist in the Manufacturing industry with several years of dedicated service, until her health began to fail. She was a kind and loving person who will be sincerely missed by those who knew and loved her. A Celebration of Life Memorial Service will be held on Saturday, May 5, 2018 at 1095 Frogtown Road, Union, Kentucky at 5:00 p.m. As per our family tradition, please bring a dish. A Second Celebration of Life Memorial Service will be at 1:00 p.m. on May 26, 2018 p.m. at 5090 Ky Highway 80, Russell Springs, Kentucky. The Food and Felllowship will be begin at 12:00 Noon. In Lieu of Flowers, contributions are suggested to the Pamela M. Mondie Memorial Fund in care of Southern Oaks Funeral Home, 2110 West Highway 914, Somerset, Kentucky. 42503.  Southern Oaks Funeral Home is entrusted with the final arrangements for Mrs. Pamela M. Mondie.